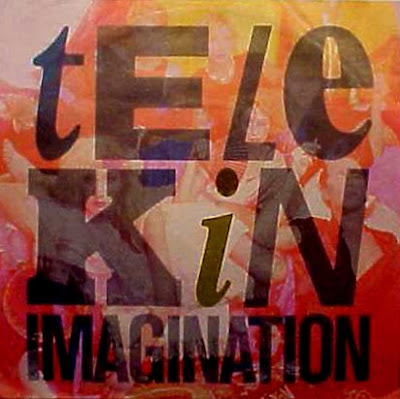 Telekin (originally les enfants terribles) was a Los Angeles based group formed in 1982. They released their only single "Imagination" in 1984/85 through Pick Up Records and Metronome. Their master recordings were remixed and released in the Netherlands and their single was produced by Craig Leon. Unfortunately, this was their only official release. They disbanded a year later. Any more info on this release?